Author Bio: Ellen L. Ekstrom has been intrigued by all things medieval since seeing Disney’s “Sleeping Beauty” as a five-year old—when it was first run in theaters. Now that she is in her own middle ages, her passion for all things medieval is still strong. She is a member of the clergy in the Episcopal Church and serves as the parish deacon in a local church in Berkeley, California. To support her family and frenetic lifestyle, she works as a legal secretary. Once in a while, she sleeps. 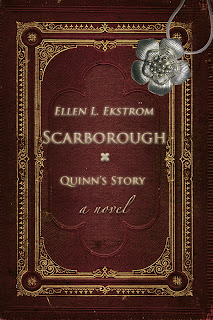 Scarborough is Ellen's fifth novel. 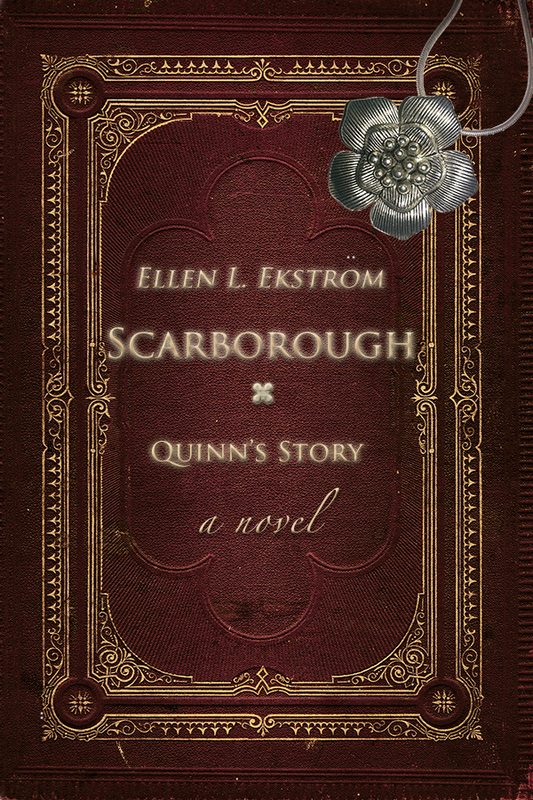 Blurb: Scarborough continues the story of Alice and Quinn, a pair of star-crossed lovers, and their lives before and after death. With recurring paranormal elements, both stories ask the question, "What if I could do it over again?" and show the consequences of being given the chance to do it. Ellen's writing is lovely, ethereal and her strength in historical and literary references rings true as she brings to life some of the most whimsical circumstances. Appreсіate thiѕ post. Let mе tгy it out. well written article. I'll make sure to bookmark it and come back to read more of your useful information. Thanks for the post. I will certainly comeback. from this web site, and your views are pleasant in support of new visitors. work? I've virtually no expertise in programming however I had been hoping to start my own blog soon. Anyways, if you have any suggestions or techniques for new blog owners please share. I know this is off subject nevertheless I just needed to ask. Thanks a lot! be happy. I've read this put up and if I may I wish to suggest you few interesting things or suggestions. Perhaps you can write subsequent articles referring to this article. I desire to learn more issues about it! I'd like to start a blog so I will be able to share my experience and thoughts online. Please let me know if you have any recommendations or tips for brand new aspiring blog owners. Thankyou! I've read this put up and if I may just I desire to recommend you few interesting issues or advice. Perhaps you could write subsequent articles regarding this article. I wish to read more things about it! I'm stunned why this twist of fate didn't came about earlier!